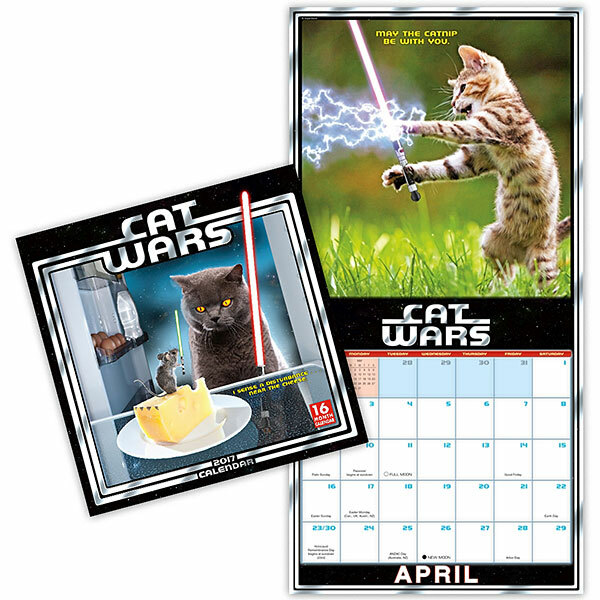 The catnip will be with you always, thanks to the great mash-up of cats and Star Wars in the 2017 Cat Wars Wall Calendar. 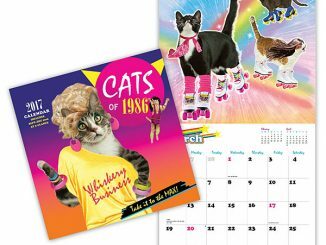 They headbutt you when you’re busy and they wake you up at the crack of dawn and they slap stuff off tables and shelves for no reason at all, but you still love them anyway, right? 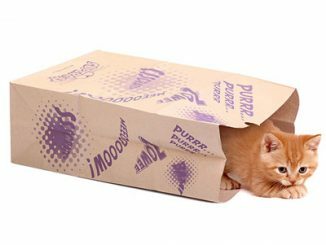 Of course you do, because cats are Jedi (or most likely Sith) and they have mastered the art of clouding a person’s judgment with the Force. 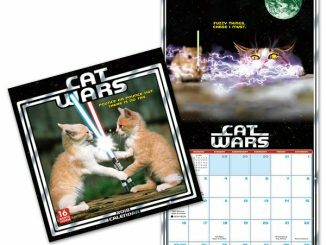 Make the year a little brighter with lightsaber-wielding cats and know that the Force is with you. 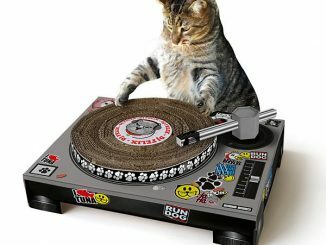 It wont stop kitty from knocking that glass off the table but it’s with you. 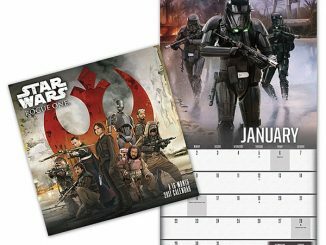 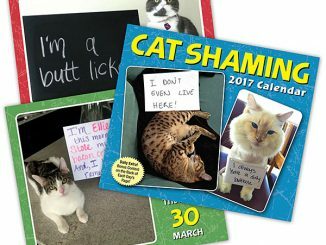 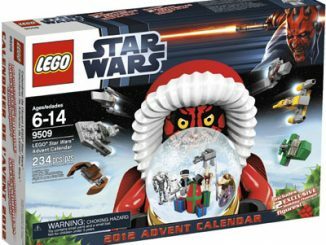 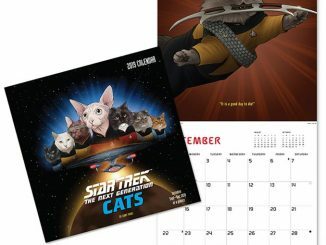 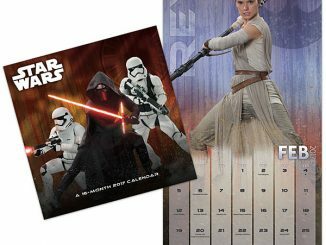 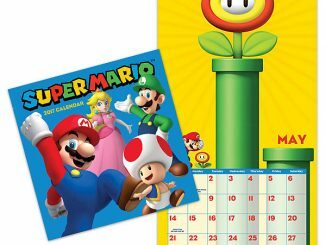 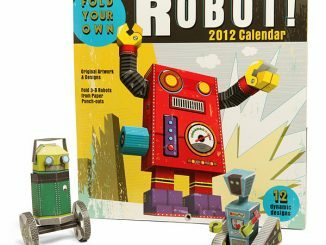 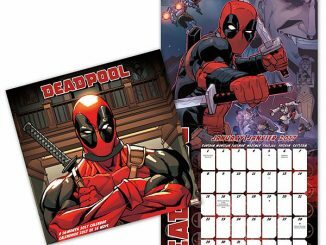 The 2017 Cat Wars Wall Calendar is available for $14.99 at ThinkGeek.com.